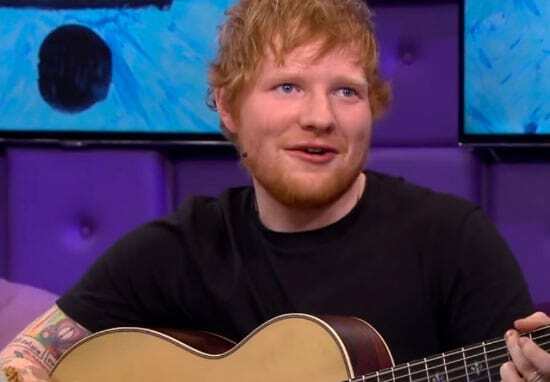 Ed Sheeran, after becoming the King of the charts, has exposed the industry’s best kept secret. I was starting to think that all new music was beginning to merge into one long, horrible song, but didn’t realise that any song can be played over four chords. The ginger pop legend was so adamant about spreading the word about this musical farce, that he demanded his guitar so he could demonstrate. 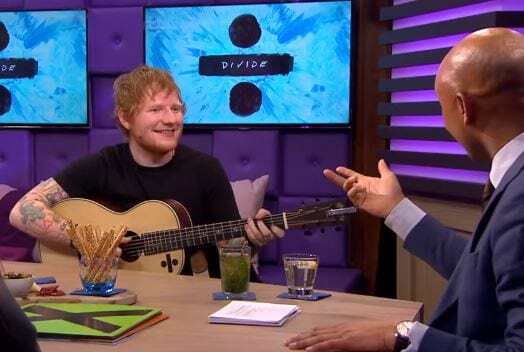 Appearing on a Dutch late night talk show, Ed revealed that the four chords are Em, Cadd9 ( Or C), G and D.
He asked the hosts to name songs, and played Craig David, the Beatles, Spice Girls, Passenger, Beyonce, and Bruno Mars. He made his point, and the magic is forever ruined.